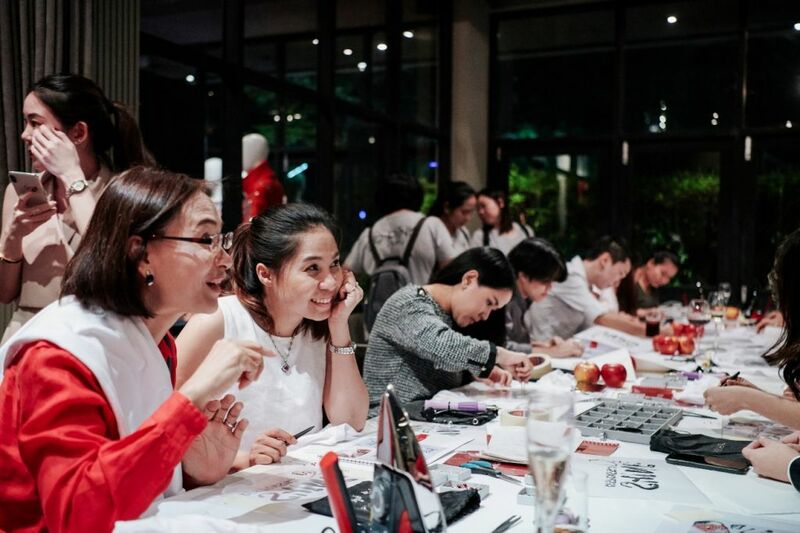 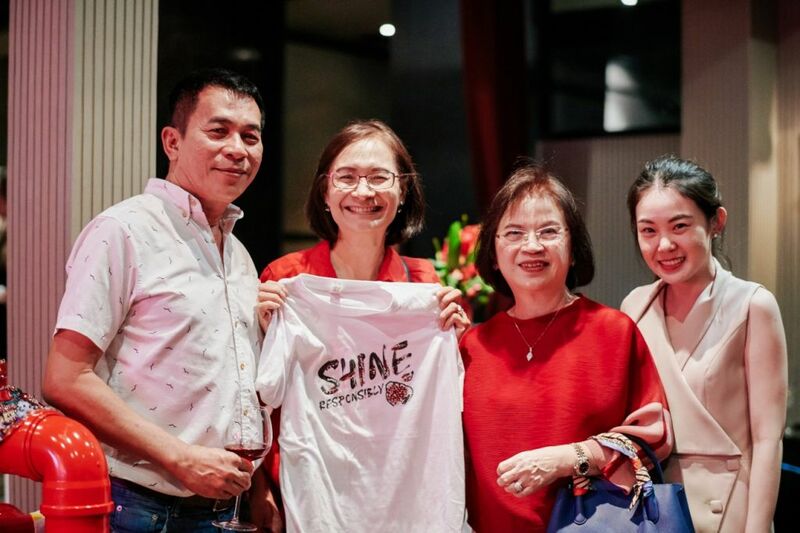 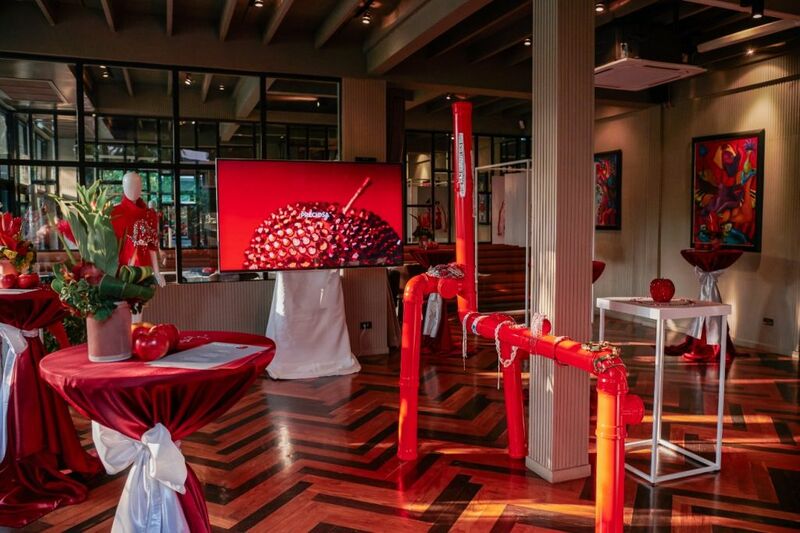 The Red Redefined collection from Preciosa Components made the final stopover of its Asia tour, as it was launched in Thailand on Tuesday 19th March. 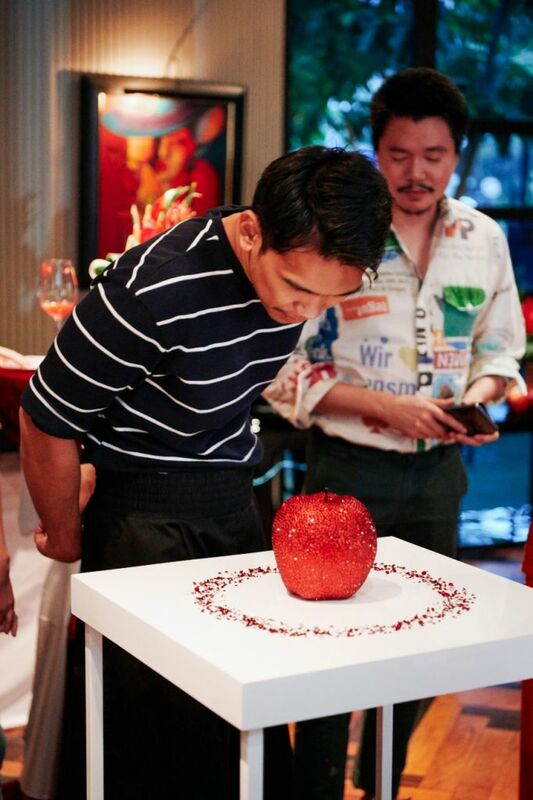 The collection has gained international recognition since its release due to the introduction of the world’s first ever cadmium-free red hue, entitled Red Velvet. 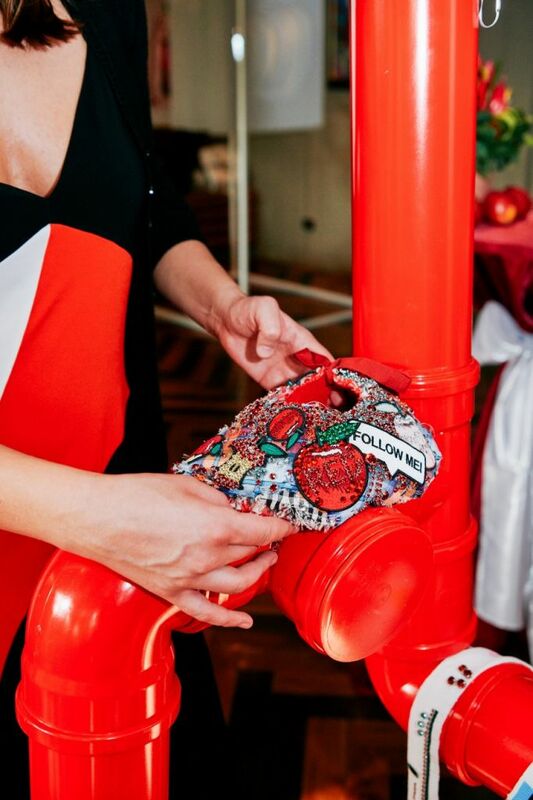 This is huge news for the fashion industry; cadmium is widely known to be a toxic substance that can damage the environment. 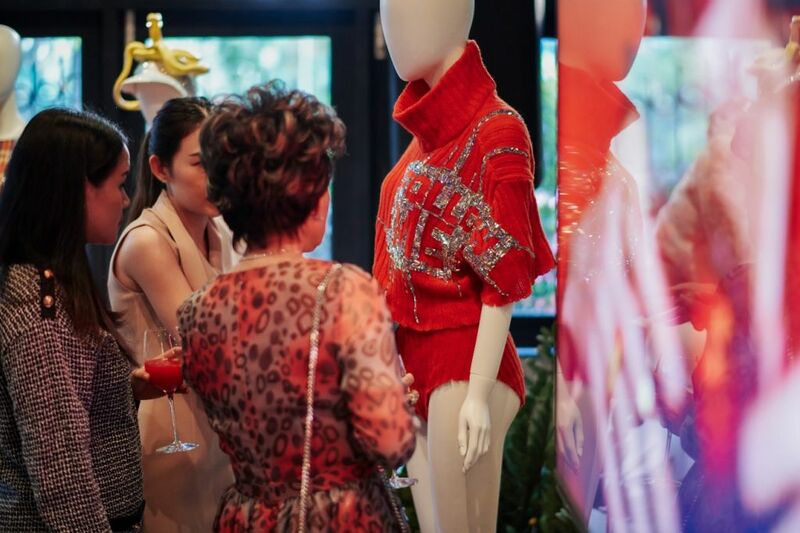 The campaign for the collection focuses primarily on this single innovation, however it is by no means the only new product introduced. 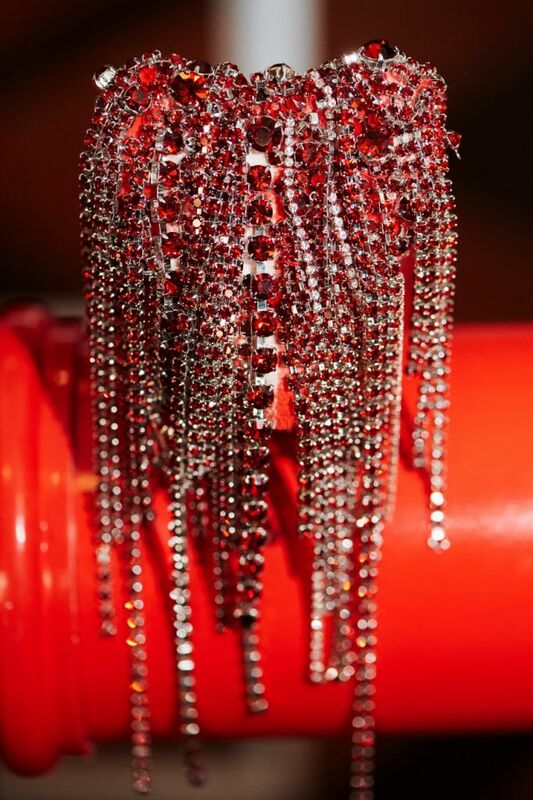 Other new items include a 57-facet Cushion cut, a flatback Pyramid cut, three new PCT colors and an array of new special settings. 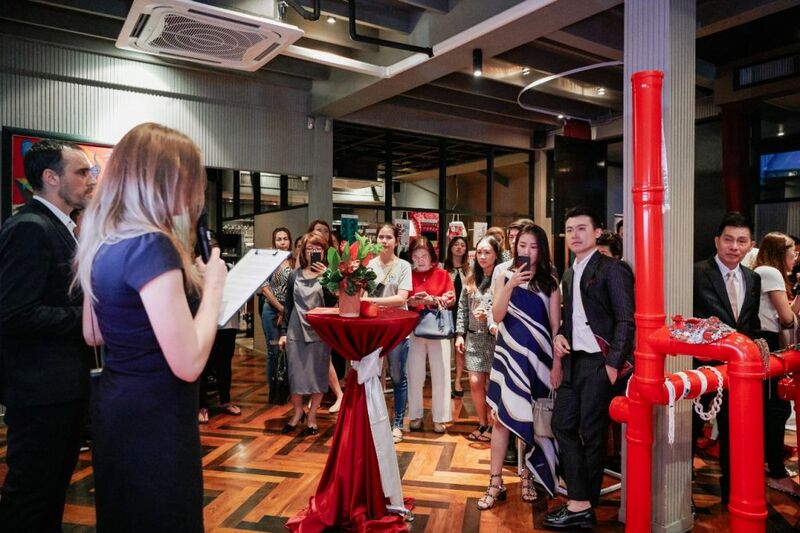 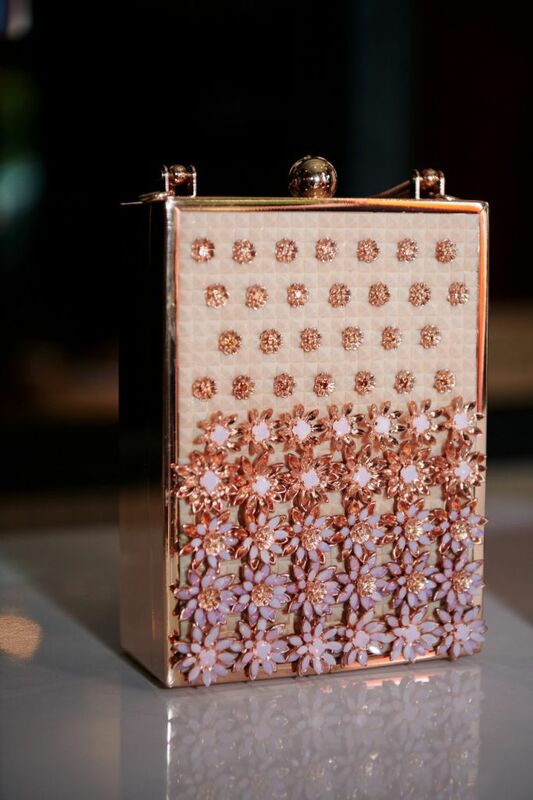 As with previous launch parties, the event attracted an array of local journalists, designers, and Preciosa clients and partners, who were treated to a detailed overview of the new collection from Preciosa representatives, a hands-on workshop, and of course delicious food and beverages. 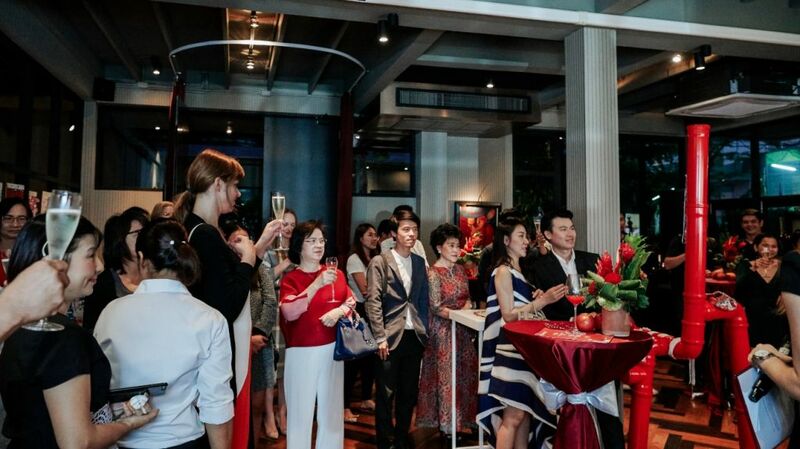 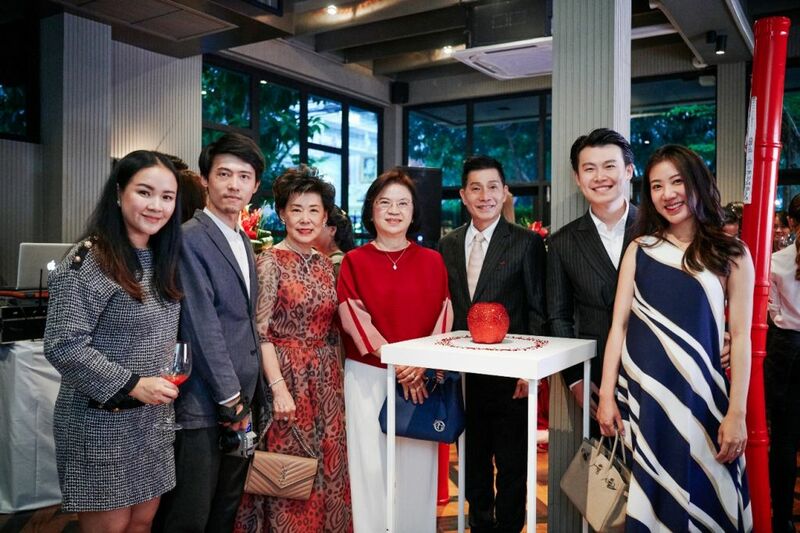 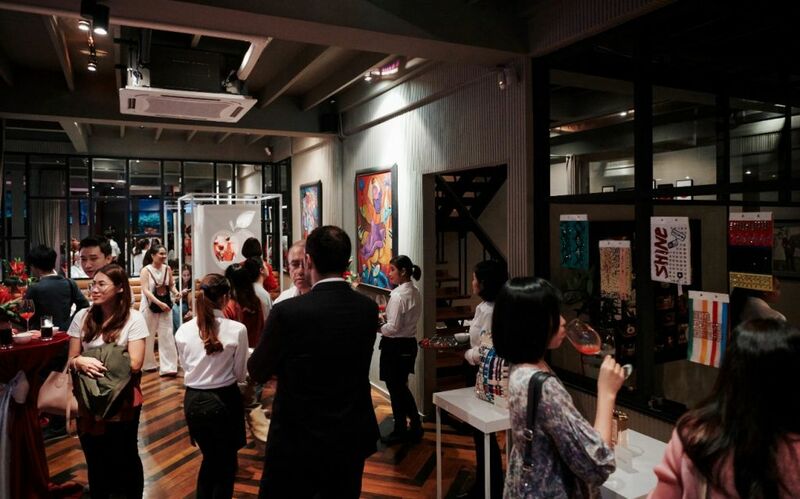 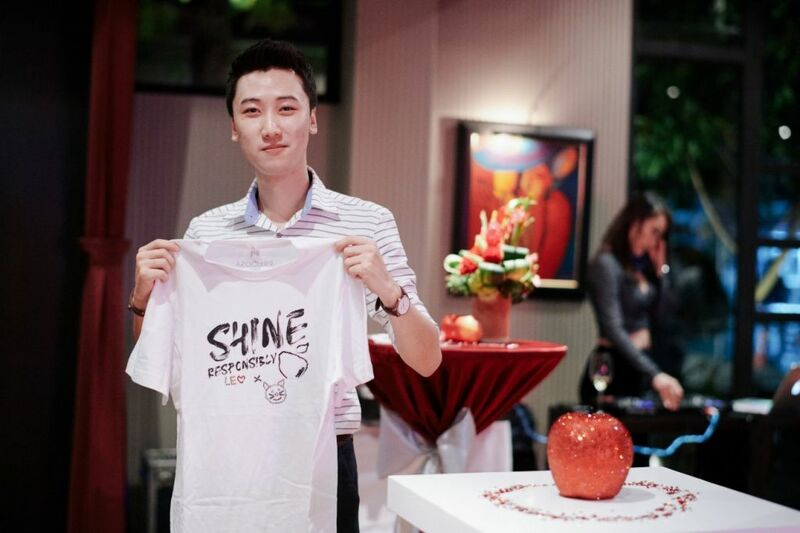 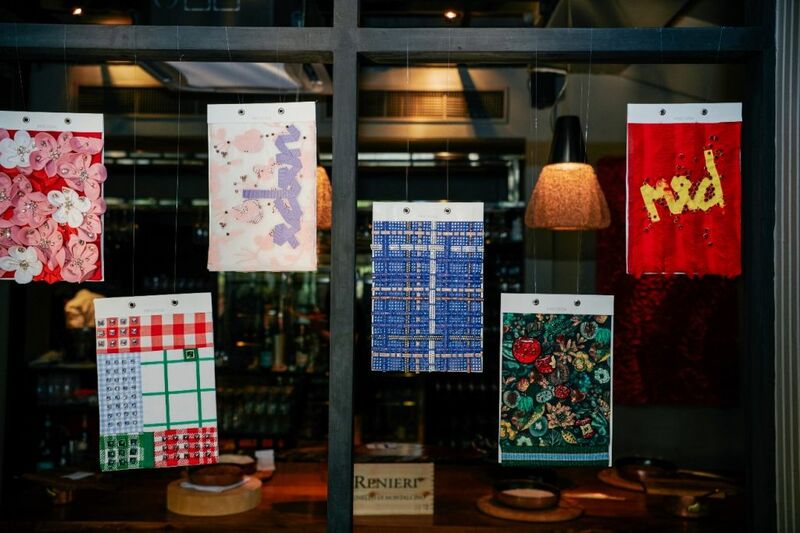 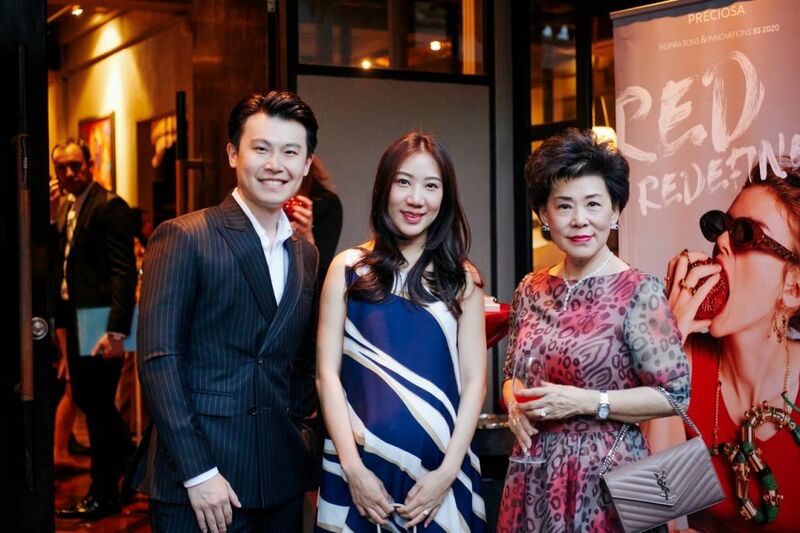 The launch took place in Bangkok in the high-class Sensi Restaurant. 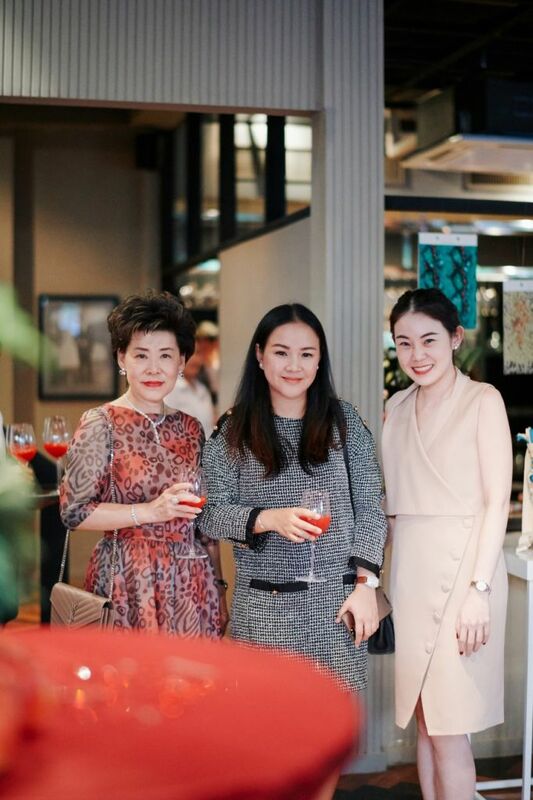 Around 60 guests were in attendance.